If you liked this show, you should follow Alysha Live Radio Show. Tonight my special guest is Laverne Hicks, Vice-President of the True Brothers Motorcycle Club in Camden, NJ. He will be on the show to talk about how he has managed to turn tragedy into a cause to stop the violence in Camden and neighboring cities with his “Stop the Violence Benefit Motorcycle Ride and Rally. 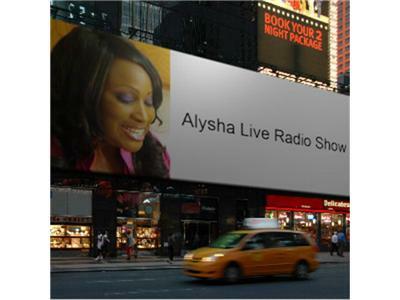 Keep it Locked on the Alysha Live! Radio show for the best in talk radio!